The Best Yard On the Block, All Year. We love beautiful landscapes as much as you do. Gorgeous trees and shrubs shouldn’t be a hassle, and keeping trees pruned and well-kept is vital to prevent any problems from wind, weather, insects or diseases. Instead of waiting for trouble, have a certified arborist from Eden Tree Pros keep an eye on your yard year-round with a comprehensive, worry-free maintenance program. We will come out and evaluate your property, follow up with recommendations, and tailor a package specifically for you and your budget. 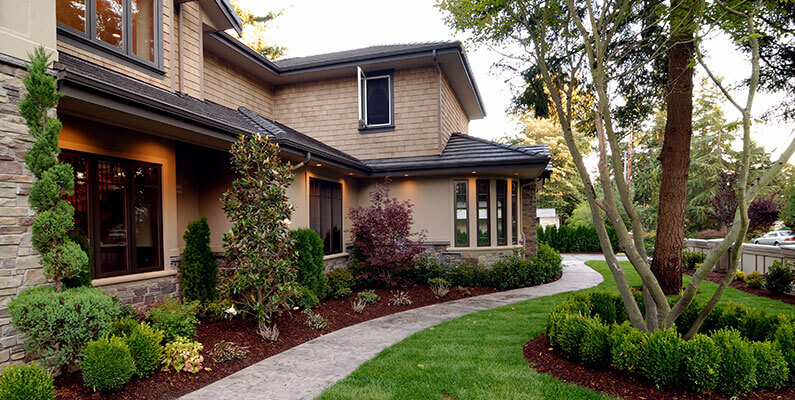 Our annual care plans can include many services, from pruning and fertilization to pest management and seasonal cleanups. Give us a call or click to schedule a free evaluation.